We hold the widest array of service solutions in Arizona- from 24/7 locksmith services to residential and corporate locksmith repair services - which have progressed to advanced security equipment like safes and safety tools. 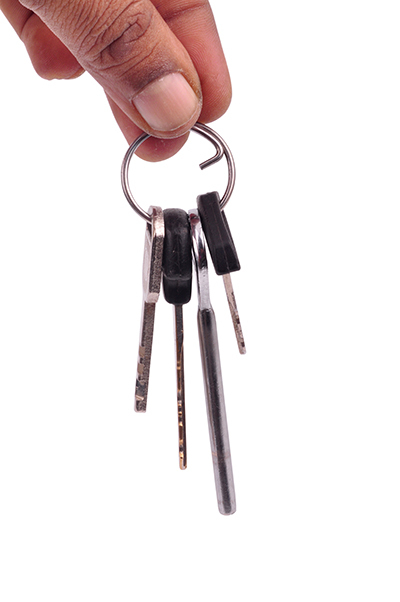 We offer a comprehensive suite of commercial locksmith services. 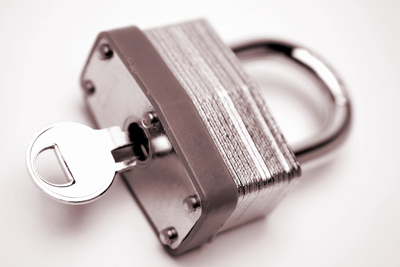 Our professionals can handle any type of lock out there. 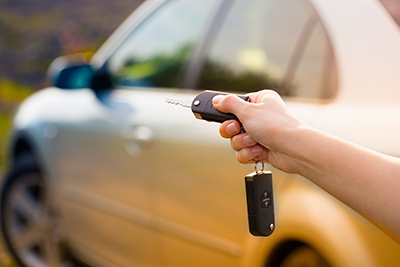 Call us now for the best professional locksmith services available!